This personalized A4 paper folder is the perfect accessory (and organizational tool) for businesspersons or students. Just the right size for holding A4 sized papers.The artistic-looking matt finish is laminated for better protection. Categories: A4 Folders. 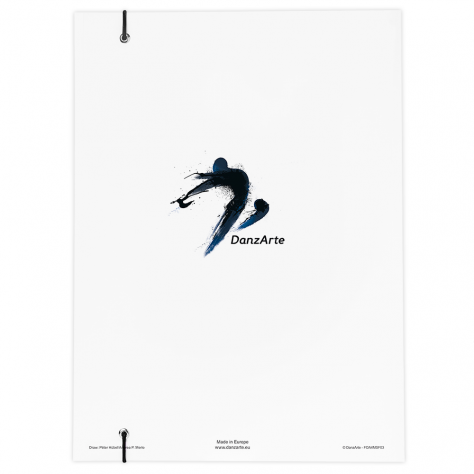 Categories: A4	ballet	dance	danzarte	folder	matt.